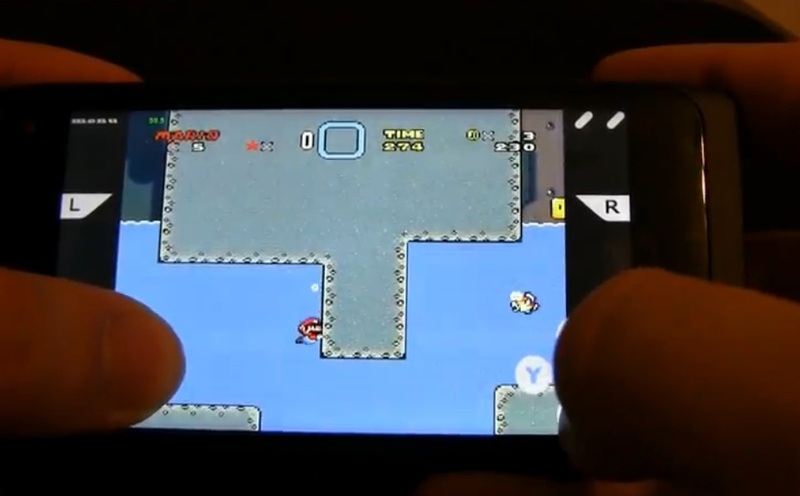 Here’s some Nostalgia with AnsNses – a supernintendo emulator for MeeGo Harmattan (Nokia N950 in this case). The emulator works with multitouch controls AND the QWERTY keyboard. Oh this is made with Qt I think. Thank you Shankey for this tip!